For a few weeks now I’ve shared with you some tangible strategies about achieving Financial Freedom. It is really pleasant to feel confident and peaceful about your financial future, isn’t? Who wouldn’t want to be free from financial fears? 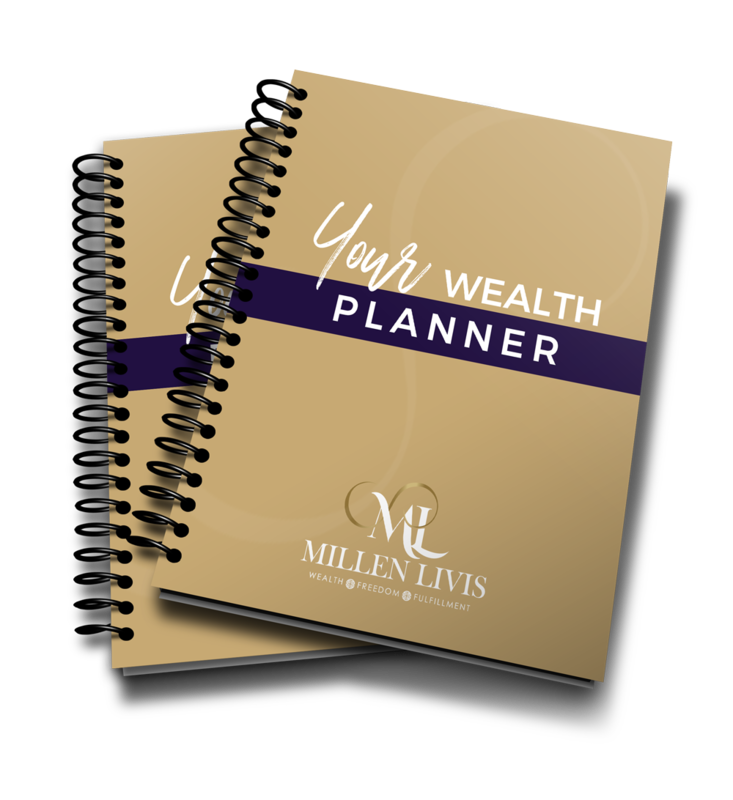 While most people would love to achieve financial freedom and prosperity, some feel that it’s not meant for them or that it’s too hard or just not realistic. On one hand, they work hard, try to make a difference in the world, take care of their families and do what they were told to do to succeed. On the other hand, they still struggle with money and feel stressed out and worried. It’s almost if they push the gas pedal and the brakes at the same time! They lack confidence and are blocked by limiting beliefs about their abilities and their potential. So, how come some of you are free from financial fears and others are really struggling financially? In my opinion, the main difference is clarity about ‘rich mind’ philosophy and activities that need to be practiced – consistently, diligently and intentionally – in order to achieve what is desired. I write and talk at length about the absolute importance of developing abundance consciousness. Mastering the ‘inner game’ represents 80 percent of your chances for financial success in your life. And the remaining 20 percent include financial know-how. You don’t have to ‘come from money’ and you don’t have to be a ‘racket scientist’ to learn about and follow the financial know-hows! 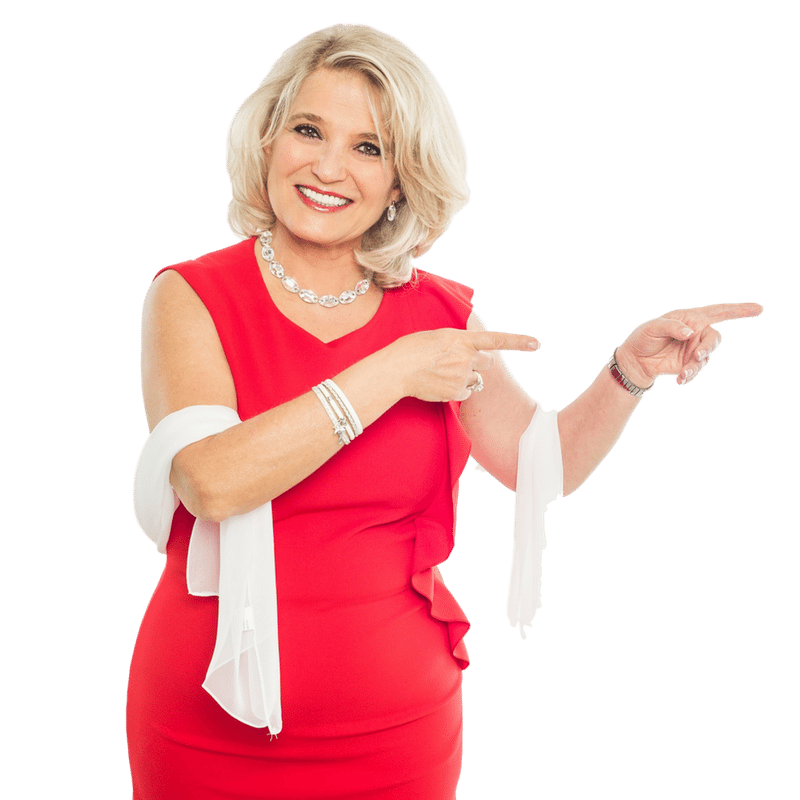 In my coaching, books, interviews, blog posts and videos, I try to share with you everything I know and used myself in order to achieve the financial freedom in my life. And I know that any of you can be on your way to financial freedom starting NOW! So, stay optimistic and determined to succeed because your success is inevitable if you choose to commit to achieving financial freedom. Don’t owe more than you can afford. I talked about first two rules in detail in the previous blog post. Today I want to share with you the last one out of these three simple rules. I like to make financial decisions that support two of my most essential values in life—freedom and peace of mind. I have a sense of calm knowing that even if one of my streams of income faces challenges, I can rely on other streams of income. It takes time and creative thinking to come up with multiple channels of additional earnings, especially when you work for a company, but it is possible. Look at your passions and talents and offer services that people need, would benefit from and are willing to pay for. Obviously, a decision to create a personal enterprise depends on your individual skills, talents, experience and available time. Begin by contemplating the very idea of having multiple streams of income. Imagine the peace of mind that it would bring to you…then proceed confidently toward implementing your ideas. 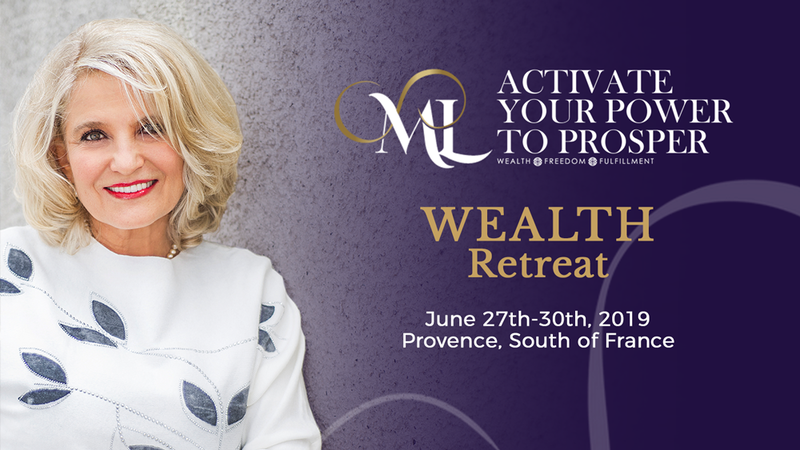 I am going to continue talking about tools and strategies for living wealthy and feeling free in the coming weeks and months. Stay tuned, stay engaged and persevere!